Competition will always be a part of our daily existence. In the world of marketing, it is one of the core principles. It is constant. It is fierce. The drive to be on the top, to be the best product or service, is compelling. The most visible manifestation of this core principle is in the business of food. Here are the top 10 most popular food rivalries. Chocolate is one of the Yummy Foods that will surely Boost your Mood. For a chocolate lover, you must have tried these two competitors and know their unique qualities. 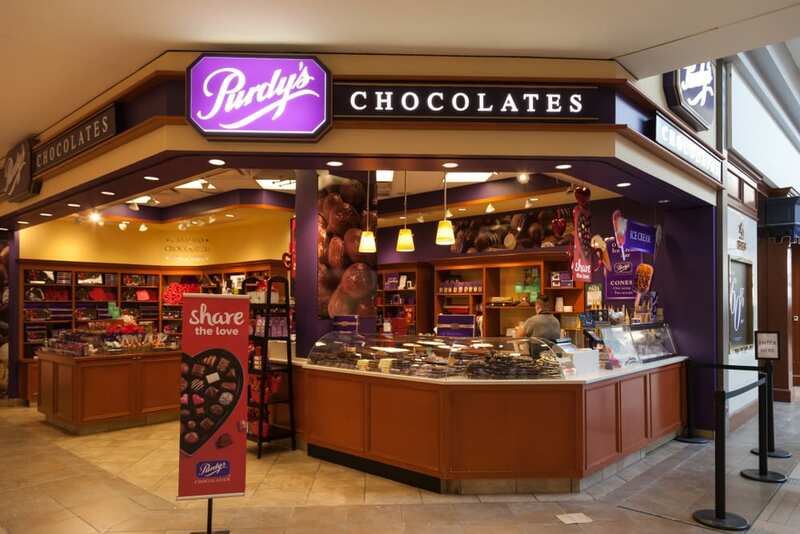 Founded in Vancouver, Purdy’s distinguishes itself as a quality, hand-crafted chocolates. Creativity is at its best with this Canada’s leading chocolate brand as it showcases chocolates of various shapes, color and texture. Roger’s, on the other hand, is unique as it blends the sweet and salty flavors in their esteemed product. This makes them popular among those who love chocolates. 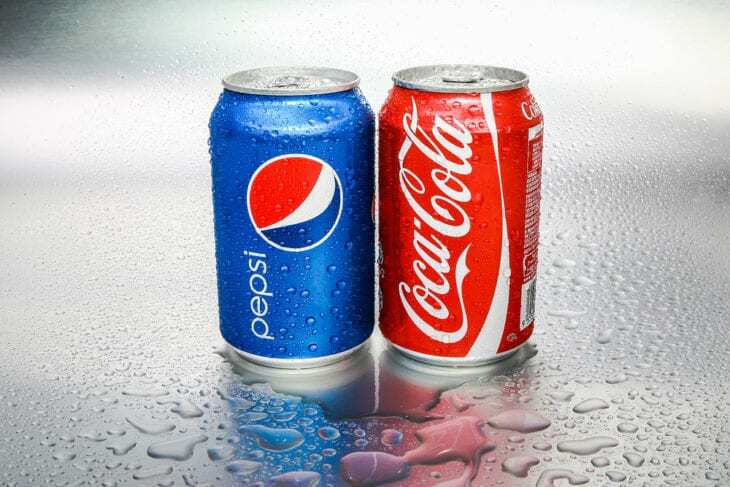 Likewise, they also have a variety of flavors to choose from; hence, the stiff rivalry is a no-brainer. Who do you think is the best? That’s chicken! Yes, it is. Bojangles and Zaxby’s both offer a variety of chicken products like the traditional fried chicken and sandwiches. Racing to serve their customers in the South, the biggest, distinctive difference between the two rivals is the flavor of the chicken. 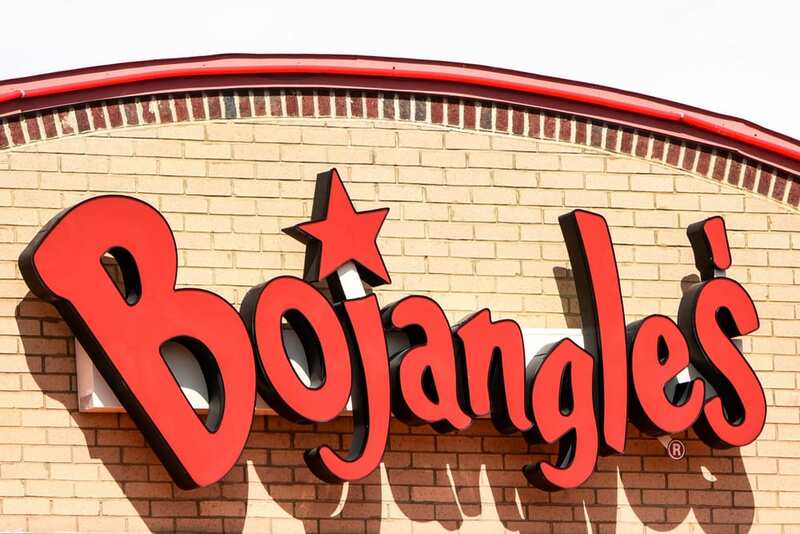 If you like it hot and spicy, Bojangles is the best. However, if you want a garlic-flavored chicken with low in sodium, Zaxby can satisfy that preference. Either way, the winners are the customers. Oh, who wouldn’t want these two luscious chocolate brands? Both companies have become household names, not just in America, but in the world. There is no doubt these competing brands are both superb as far as quality is concerned but what spells the difference between the two lies in their foundations. 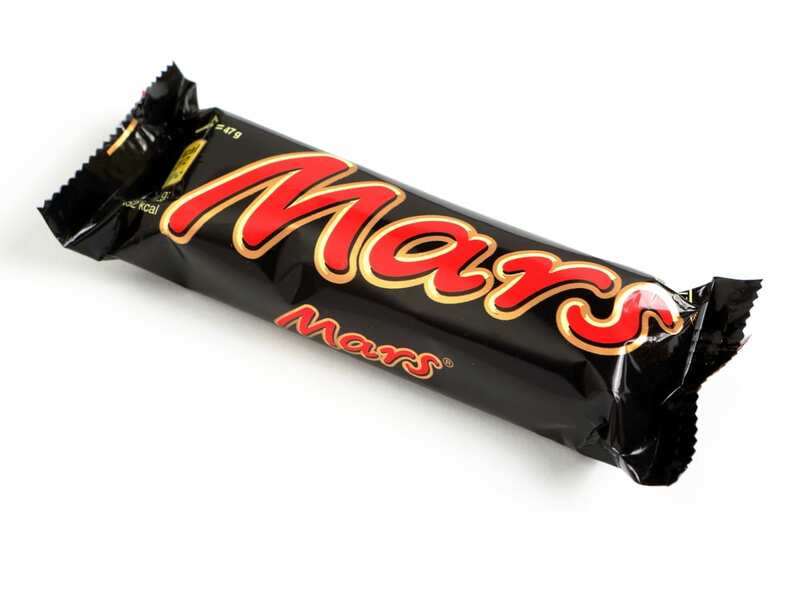 Hershey’s foundation is about the value of community and investment-sharing while Mars is more of a profit-driven company, a founding principle that made them an international powerhouse. They both make delicious chocolates, though. Sandwiched between two sandwiches? Well, the choice is still yours to make but both guarantee either a $5 daily deal or the quickest delivery service. Truth is, you can have more options when it comes to meat and bread choices with Subway. Jimmy Johns, on the other hand, is good in quick delivery which Subway does not have. Besides, customers believe Jimmy John’s is better in quality. 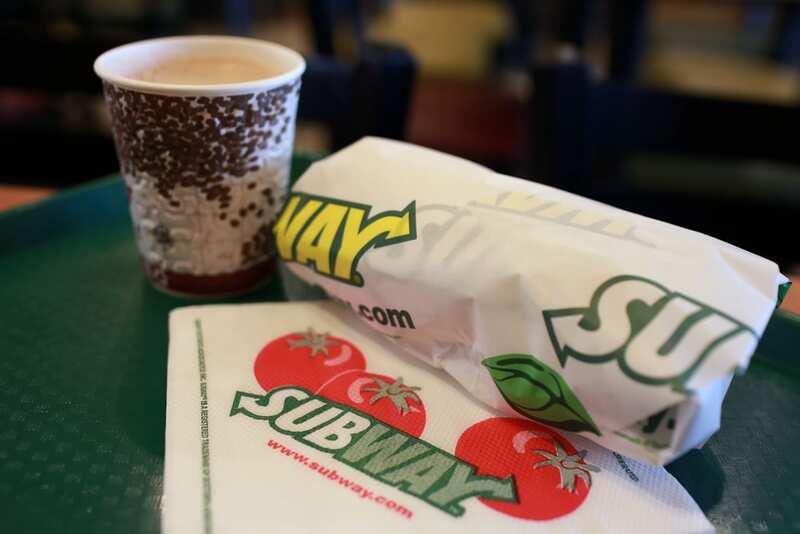 But when you want soup or salad, Subway all the way. Tiny hamburgers or what is known as the “sliders” is the unifying factor between these two rival brands. Northerners are accustomed to White Castle while those from the South, Krystal’s is a common sight to them. 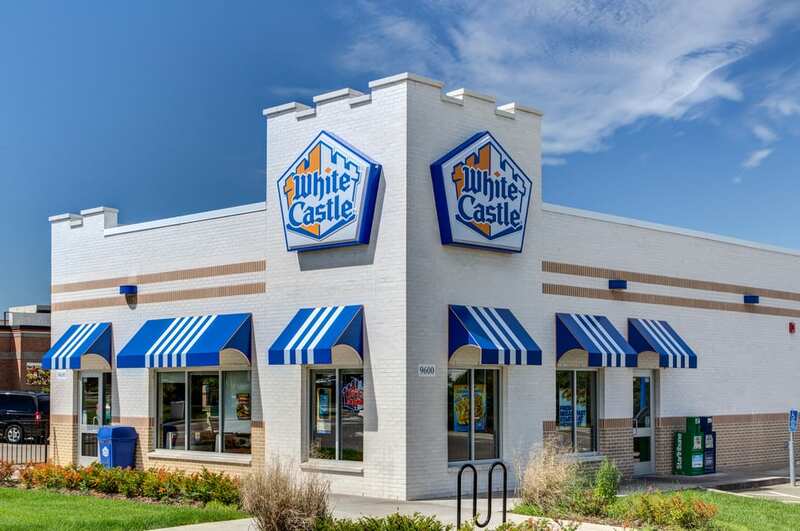 White Castle holds the distinction of being the oldest fast-food hamburger in the US. Krystal’s, on the other hand, is the fourth in the rank. As far as the product is concerned, these rivals have very little variation except perhaps the presence of mustard or the absence of it. When it comes to price, there’s also a little difference. As with most institutions, where you came from has a lot to do with the restaurant of your choice. Are you from the North or from the South? 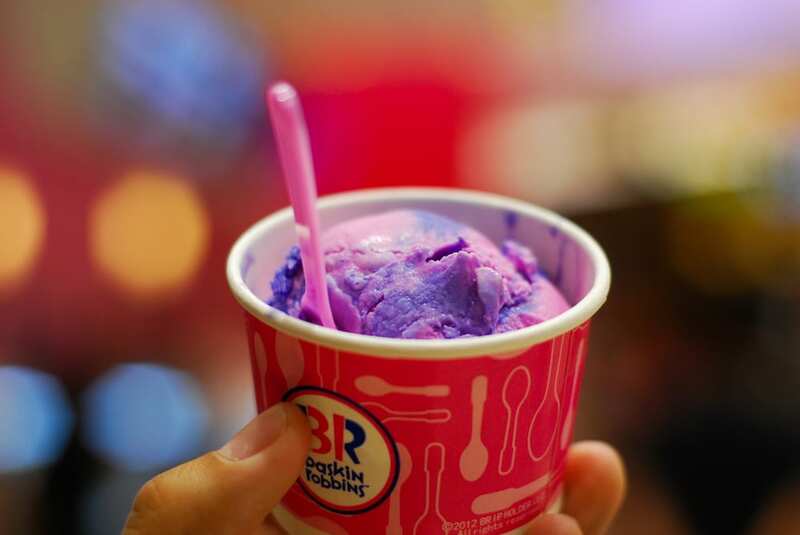 Dairy Queen and Baskin Robbins have been in a tight race for more than a century now. Their popularity continues to soar, with many branches being opened in many countries across the globe. To improve the sales, each company goes into aggressive campaigns via catchy slogans, mottos and the range of products they offer. If you look closely at Baskin Robbins logo, you’ll notice the number “31” which connotes “31 derful” flavors to select from. Dairy Queen, however, remains to be a preferred choice to cool by which offers more than just ice cream. No doubt, coffee is a universal drink all of us cannot resist. The aroma of a freshly-brewed coffee is so inviting that we cannot help but grab either a cup at Dunkin Donuts or at Starbucks. These two are the biggest players and rivals in the coffee market. 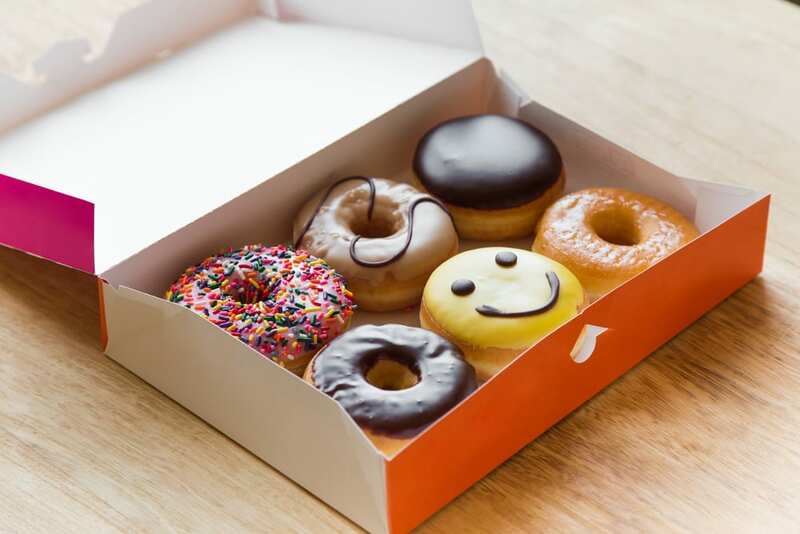 Dunkin Donuts is for those who prefer the perfect combination of donuts with coffee. Starbucks offering, on the contrary, is about having a coffee experience in a relaxing atmosphere of music entertainment. Where would you go? KFC or Popeye’s? When you think of fried chicken, there is no way these two fried chicken giants do not come to your mind. 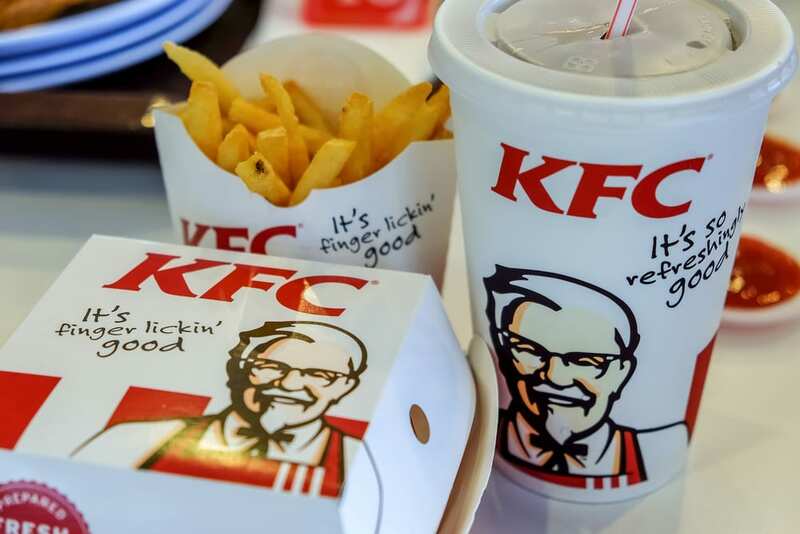 In 2015, KFC was number 2 in fast-food chicken sales, versus Popeye’s which was the third. But the real reason for their rivalry is all about the kind of fried chicken they serve. KFC boasts of the blend of secret spices borne out of tradition. However, Popeye’s, with their signature Cajun-style, is difficult to ignore; hence, they also have huge support. Their competition is becoming stiffer as both companies ventured into other products that include biscuits and potatoes. Top-selling Big Mac by McDonald’s and Whopper by Burger King dominate the burger derby! Have you noticed any distinct difference between the two? 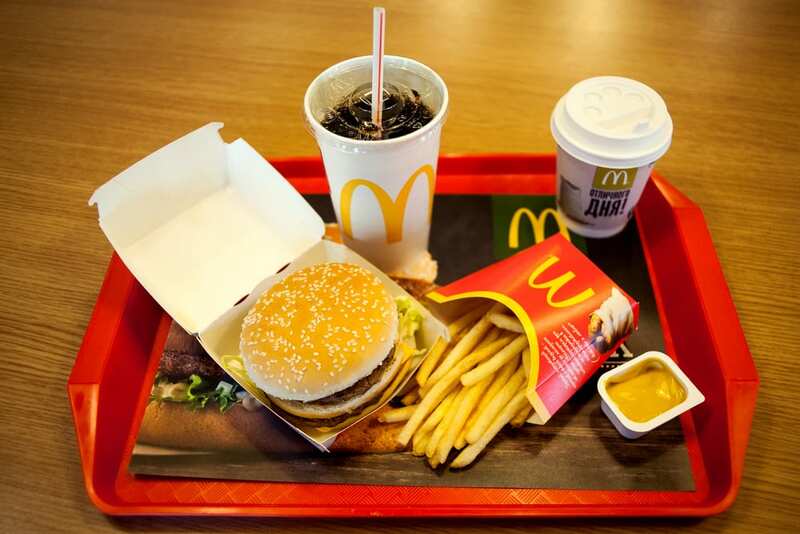 Because based on the sensory test among those who have not experienced fast-food before, they did not spot variation in taste when given both the Big Mac and Whopper! The legendary rivalry keeps on. The popularity of these carbonated drinks never seems to vanish. Throughout generations, they have been trying to outsmart each other; be it in commercials or promotional offerings. Recently, Coca-cola had a fun way of engaging their loyal customers by allowing them to choose cans with their names inscribed on them. Likewise, Pepsi had come up with a promo that allows its buyers the chance to win free entertainment tickets. Which do you prefer?